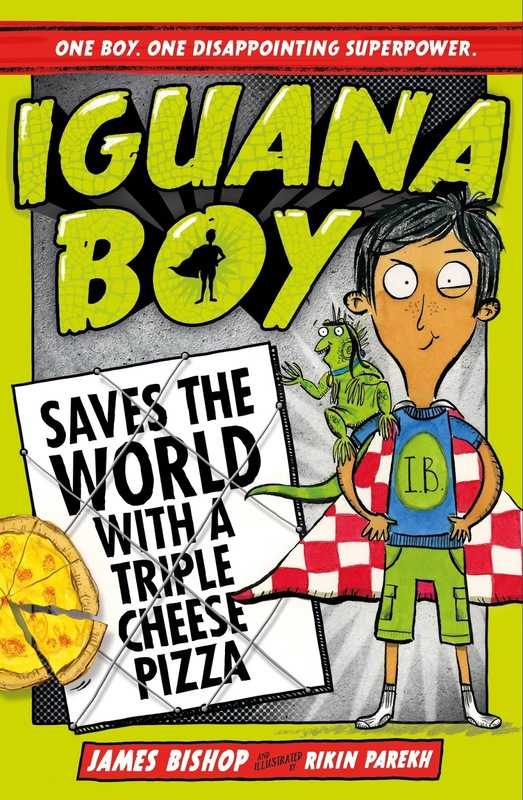 "Iguana Boy" by James Bishop and Rikin Parekh is only the second time we've ever seen reptiles and pizzas successfully mashed together to make awesome superpowered stories. But you'll not find any teenage mutant ninja turtles in this book, just a boy and his iguana. Dylan's plight is worsened by one Celina Shufflebottom, a super-villainess who makes Dolores Umbridge look like a kindly old Auntie. Celina kidnaps all the superheroes in London, but overlooks Dylan. Perhaps that's her biggest mistake. Dylan must now work out how to use his new team of chatty iguanas to save the day. He's going to have to think outside the box, (the pizza box), if he's going to become the hero he's always dreamed of. This is so funny, tapping into our love of superheroes and pizza with aplomb, expertly ramping up the action and pace to frenetic proportions with one of the best supervillains we've seen in a long while too. C loved the mix of observational humour and complete haphazardness until Dylan begins to realise his destiny. It got us thinking about other crazy super-powers we'd love (for example the power to be able to conjure genuine italian pizza at will). Don't miss this one. In the meantime our dinner's ready (triple-cheese pizza of course!) 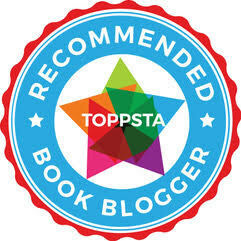 so get reading while we get scoffing! 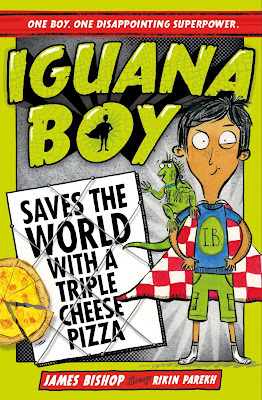 "Iguana Boy" by James Bishop and Rikin Parekh is out now, published by Hodder Children's Books (kindly supplied for review).